I think I shrunk the Xmas tree! | Macy Come Here! I think I shrunk the Xmas tree! 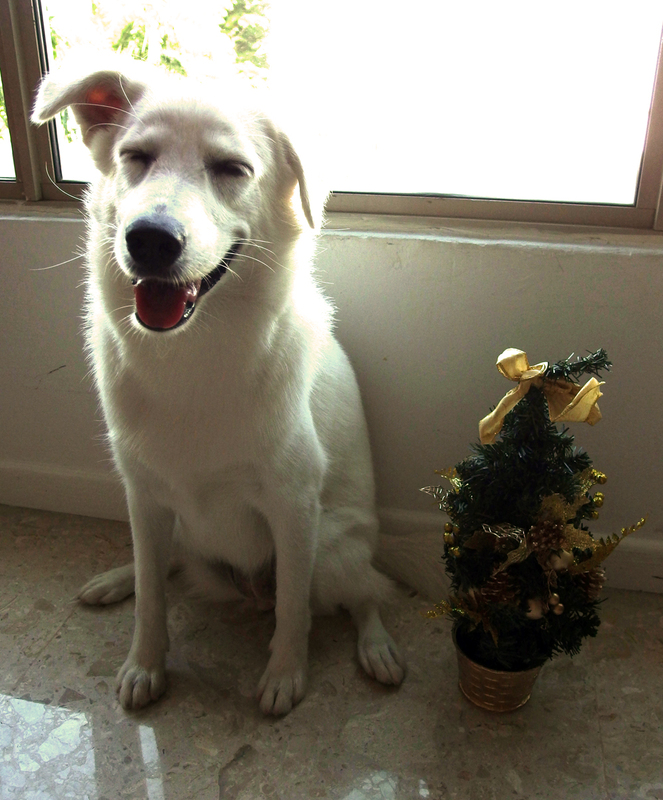 Opps, I think I shrunk the Christmas tree!